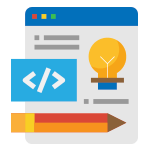 Unique and Powerful MVC Architecture with Agile Development Methodology & Flexibility for Customization. Odoo is the open source resource planning framework which helpful for end-to-end custom business solutions with built-in modules as explained below. Applications like CRM, marketing and sales, e-commerce, Financial Management, Project Management, Employee and Payroll Management, etc. can be customized with Odoo. Odoo application development is much more cost-effective compared to other frameworks. It’s modules are more user-friendly for wide range of businesses hence are popular because of its customization capabilities. We at Andolasoft provide affordable Odoo application development services for all business seamlessly. We have years of industry experience in developing robust web applications, customized online stores. 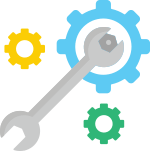 We are not only developing Odoo web application but also providing maintenance and support services. We have also developed some products to plug and play. From custom website to online ecommerce store, we at Andolasoft use Odoo framework to develop applications specific to your business needs. With the optimum usage of our resources at a realistic price we deliver end-to-end app solutions with rich graphics and intuitive features. 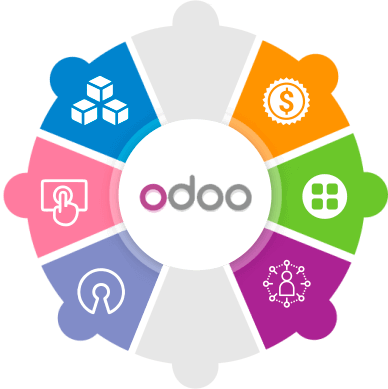 Our Odoo developers seamlessly integrate third-party apps like CRM, Accounting, project management and other with your Odoo applications while keeping your data safe and secured. We also provide Odoo customization services for your app according to your business needs. Odoo is one of the top notch frameworks for precious business and we’re here to support and maintain your application such as, customization, integration, version update, data migration, documentation etc. Odoo framework has explicitly designed to improve the performance of the online businesses. It has a wide range of functional coverage for the smooth running of the business as discussed below. The Odoo accounting model contains with the accounting features like ledger, cost accounting, tax management, assets, invoicing and many more. With Odoo invoicing and billing feature online invoicing made easy with professional looks and automatica dispatch of PDF invoices via email. Sale leads; opportunities and tasks can be managed by Odoo very efficiently and can automate the communication, prioritize the tasks and notifications. To manage projects and tasks without any limitations and allow to handle multiple projects and sub-projects. Tasks scheduling, prioritization, and email notifications can be done easily. Manage sales with a structured and hierarchical system and allow to create new orders and cross-check the existing orders. Also provides confirmation after delivery. Keeps track of all orders and quotes and their expected delivery date. Tracks the supplier's quote and convert them in to purchase order. Helps to manage all payment and shipping methods to provide a smooth shopping experience. Why you choose Odoo for your business? 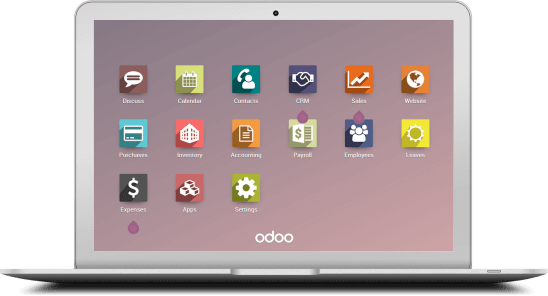 Odoo consists of various modules according to the business requirement like sales, Marketing, HR management, accounting and many more. You need to choose what you need and one can also add modules in the future. The enterprise edition of Odoo is not free but it takes a reasonable price for licensing compare to other software and helps you not to invest more. 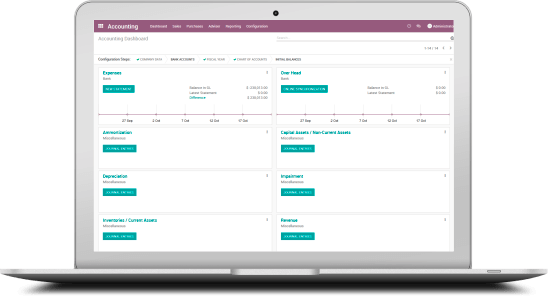 Odoo has various modules and native integrations to process all business functions in a single place. This makes Odoo is the ideal choice for a business with all classes with multiple business functionalities. Hundreds of new app and themes are available in the Odoo Marketplace to choose and these help to get an extent design interface with functionalities in application development. 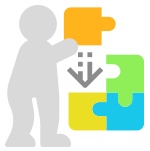 Constant updating in the framework is required for new feature and functionalities and the licensing cost is little expensive. As Odoo is open source, it saves lots of license cost and can be customized according to your business needs. Odoo has more than 2 million users and developers worldwide and the Odoo developer uses its multiple functionalities to deliver productive software and applications. How Andolasoft can help you with Odoo App development? It’s not a cup of tea to describe the reasons why you choose Andolasoft for Odoo application development. Check out the top reasons why you choose us. Our full-time developers work exclusively on your project, facilitating overlapping your time zone so that you can communicate in real time. We deliver software in increment at the completion of every sprint, minimizing project risk substantially offering total customer satisfaction. Customer trust is paramount for us. We guarantee this by providing access to project collaboration tool (OrangeScrum) with live time tracking & regular scrums. Your Business Ideas are precious to us; we gurantee total confidentiality of your intellectual property by signing NDA. No worries whatsoever. 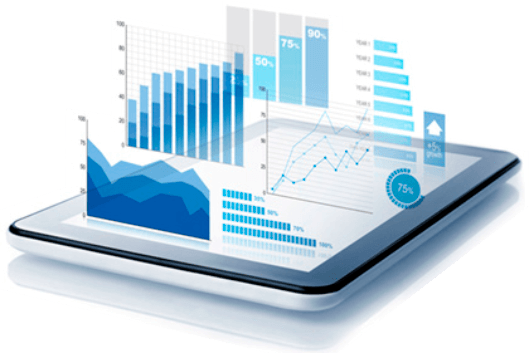 Precision Financials is the modern user interface, developed with Odoo framework to manage finance and accounting part of your business. Automatically create the invoice for sales orders, delivery orders based on the time and material. Get paid faster with electronic invoices and automated follow-ups. Beautiful and dynamic reports like balance sheet, cash flow, and earnings reports can be made easily. How Precision Financials works Precision Financials manage accounting solutions and improve the workflow. Are you looking for experiences, energetic, passionate dedicated developer or creative team for your custom Odoo app development?